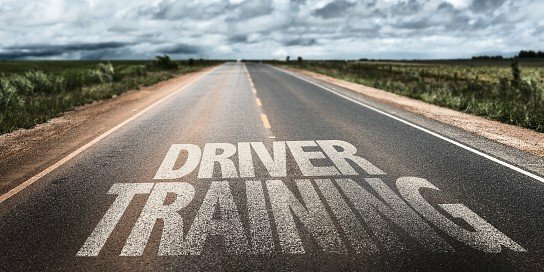 While it is sometimes possible to obtain a commercial driver’s license (CDL) without attending a CDL school, enrolling in and completing one of these courses can be an assured way of receiving the knowledge and hands-on skills you need for passing the DMV CDL tests. 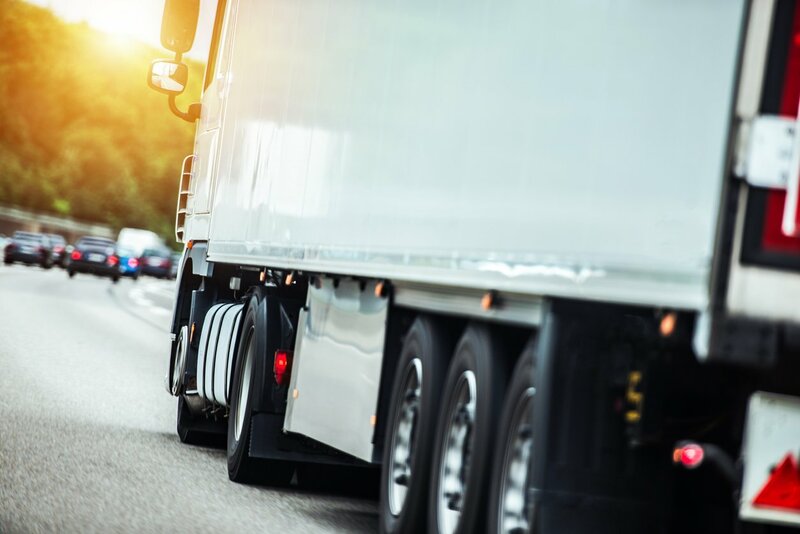 After you've mastered the basics of driving an automatic vehicle, it may make sense to move on to this next-level driving experience. Drivers ed teaches students much more than a few road signals. 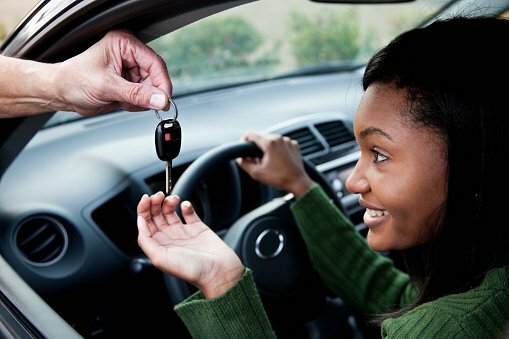 In fact, courses help teens develop driving skills that can be sharper than many adults'. 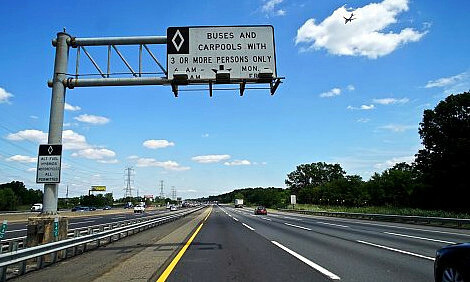 While the freedom to drive is a great thing, it requires a high level of responsibility. Here€™s what you need to know about Texas road signs. 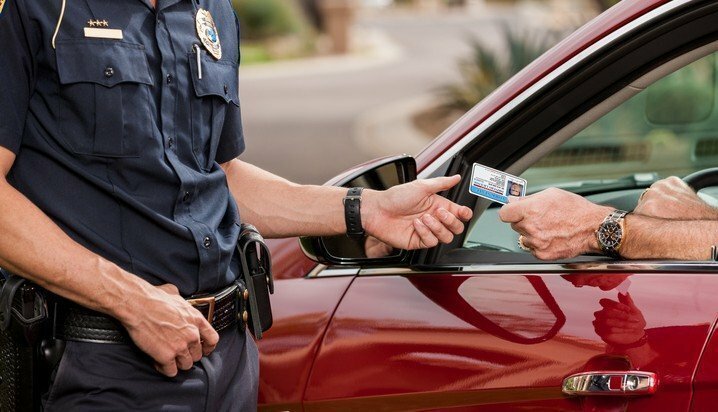 Even though it's tough sometimes to realize your child is starting drivers ed, it's important to be positive and proactive during the learning process. 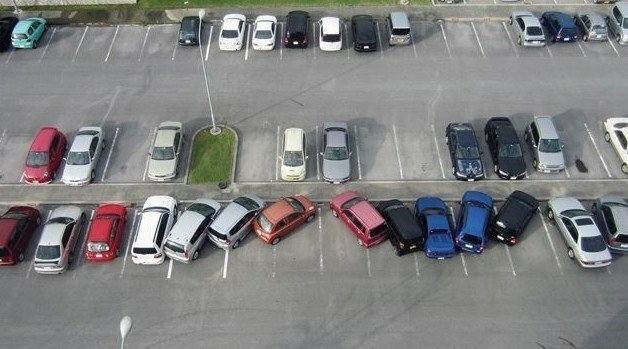 Parking lot crashes happen more than you might think. 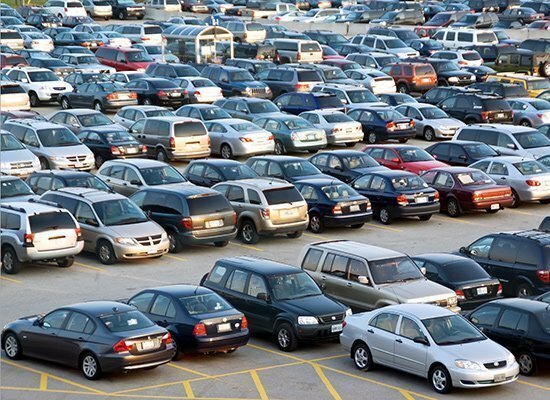 Check out these parking lot safety tips to avoid getting into a crash before you even get on the road! 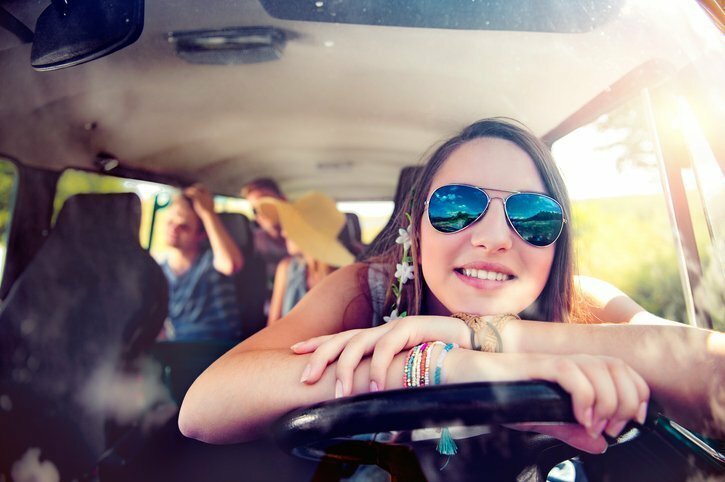 Only 9% of Teens Keep a Road Map in Their Car. Let’s Make That Number Higher. 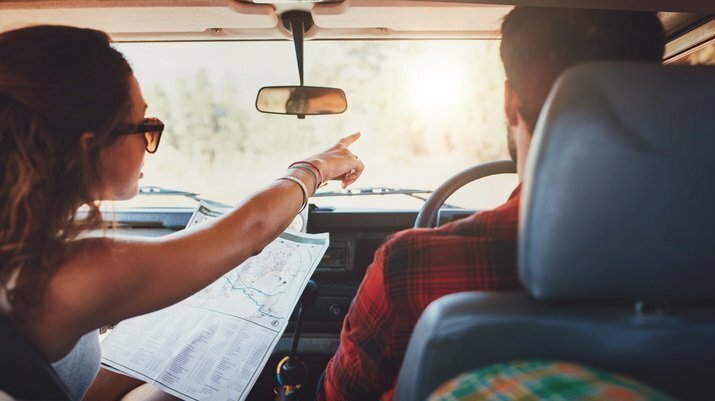 As drivers increasingly rely on satellite navigation systems and smartphone apps for driving directions, paper maps and road atlases have fallen by the wayside. 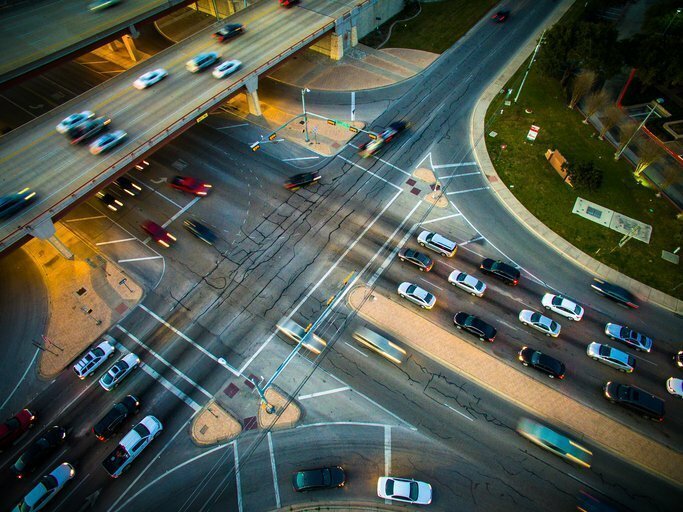 When you€™re driving around town, using these tips and tricks to approaching intersections can help you out in the long run. 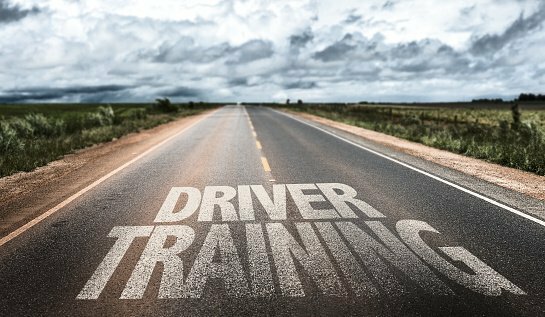 Here's our recommendation on the right path to take toward Texas parent-taught drivers ed success.